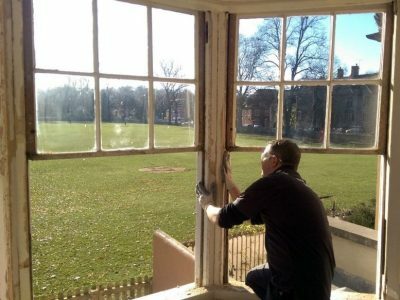 HRG Services is a trusted company within the heritage property sector, offering high levels of workmanship and customer service. 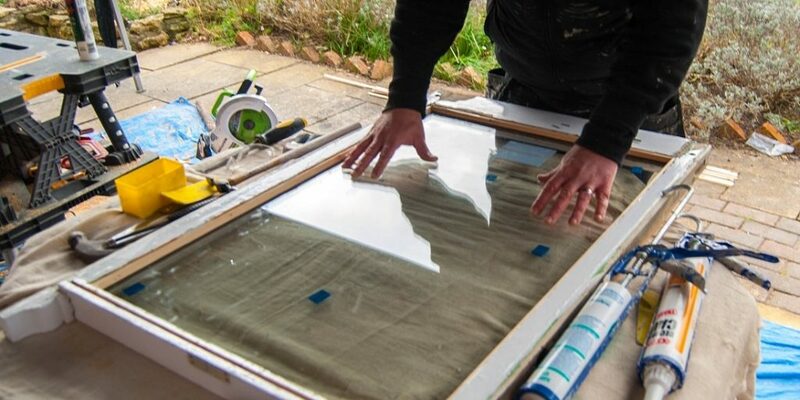 We have a fantastic friendly office team, multi skilled tradesmen and craftsmen and cover the Dorset, Hampshire, Somerset and Wiltshire areas. 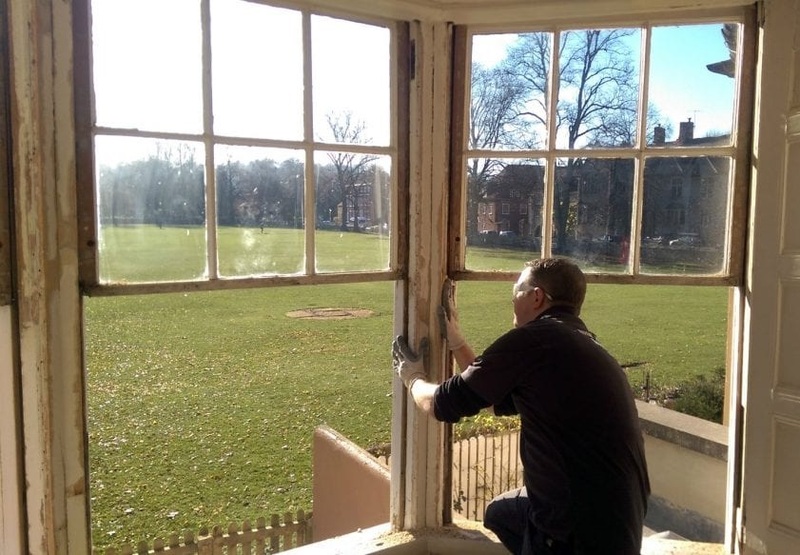 We offer a selection of restoration, refurbishment and replacement services to residential and commercial heritage property owners. 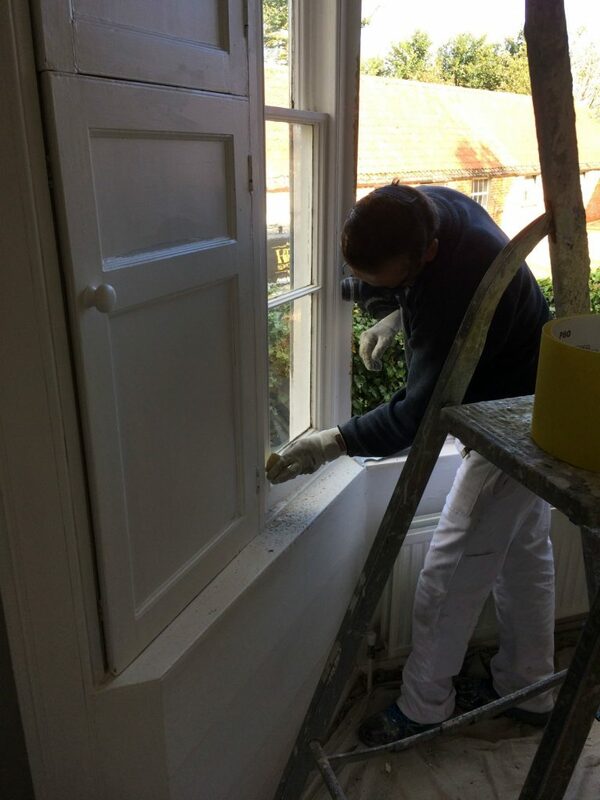 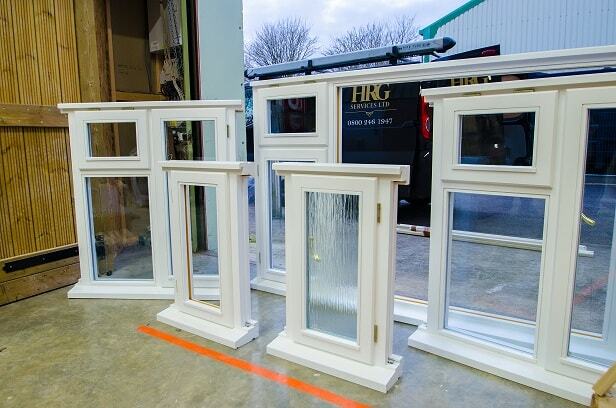 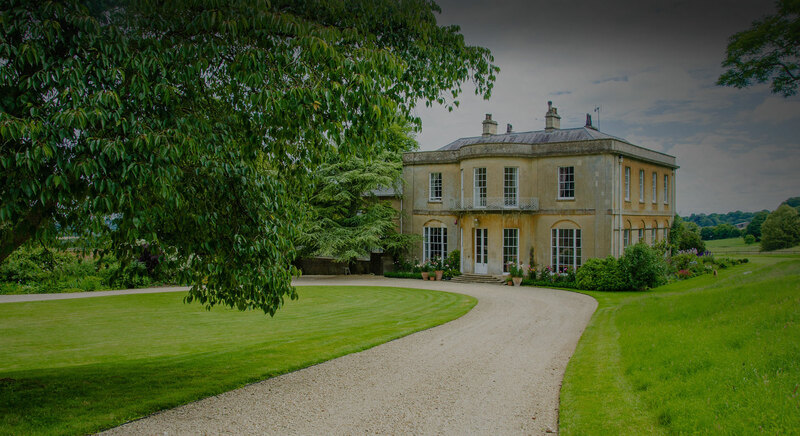 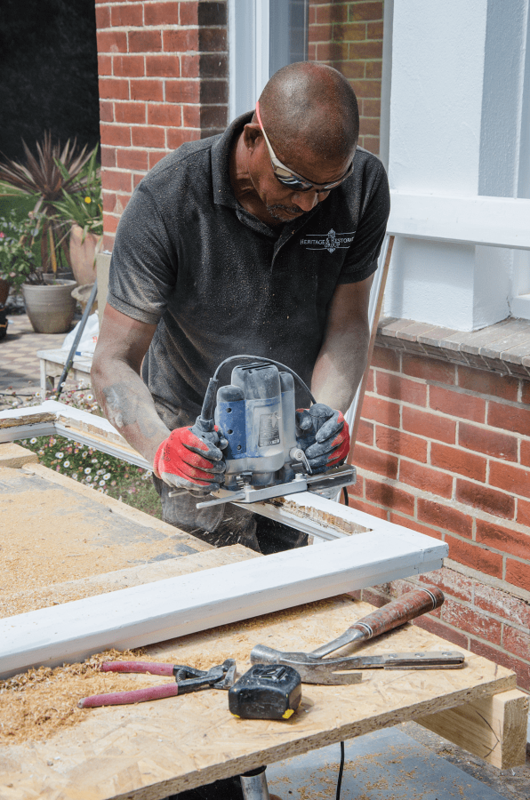 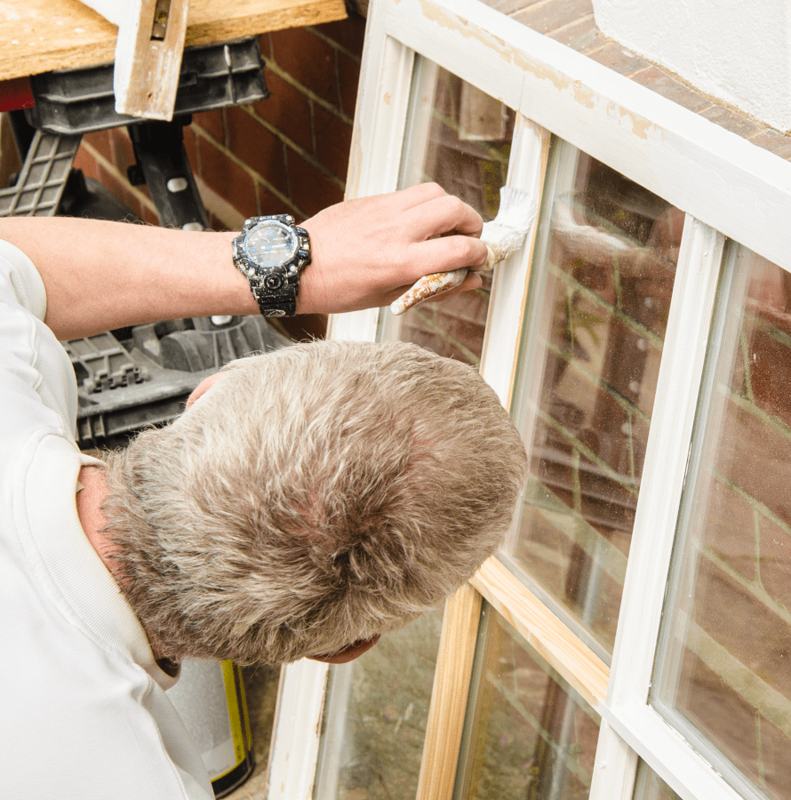 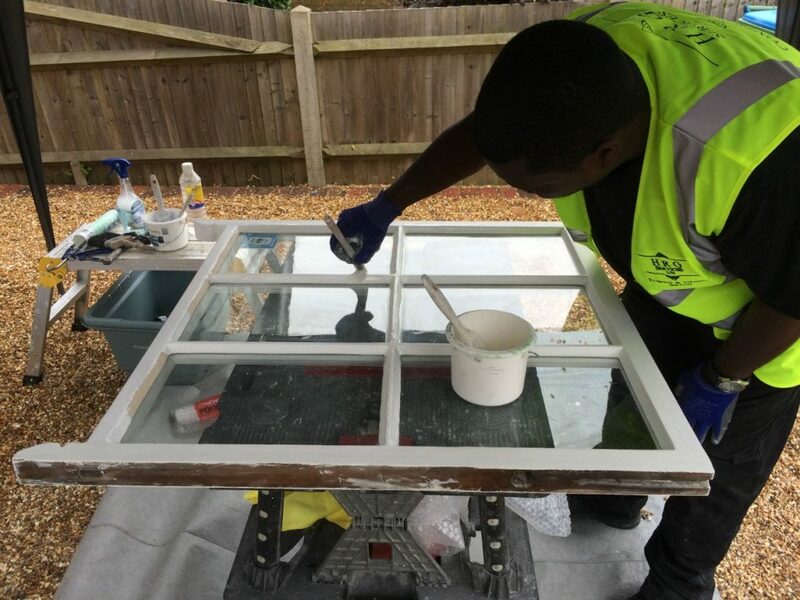 Including timber window restoration, draught proofing, slim double glazing, secondary glazing, bespoke joinery, period doors, timber panelling, timber preservation and more..
At HRG Services we cover all Dorset, Hampshire, Somerset and Wiltshire areas offering a dedicated bespoke service tailored to our clients’ needs. 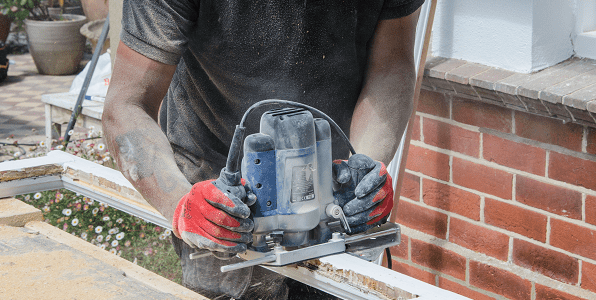 If you have any questions or would like to discuss our vacancies with us, then please don’t hesitate to call us on 0800 246 1947.